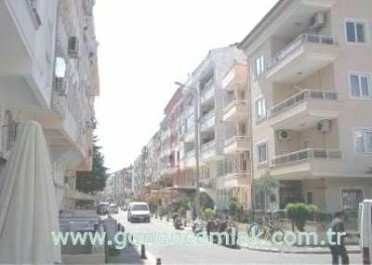 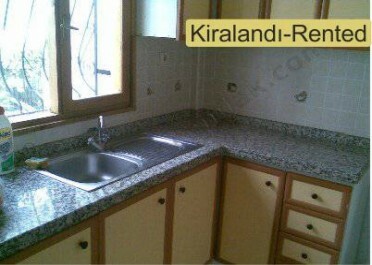 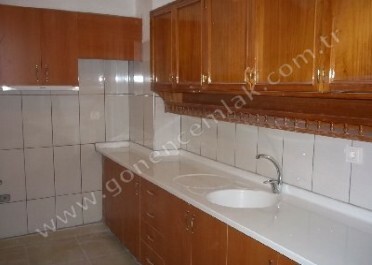 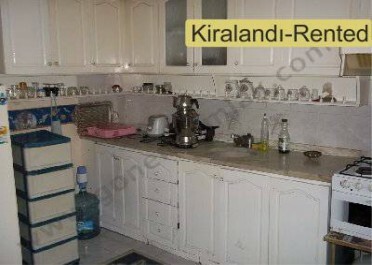 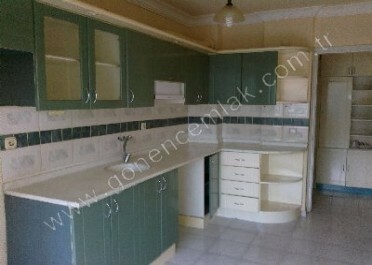 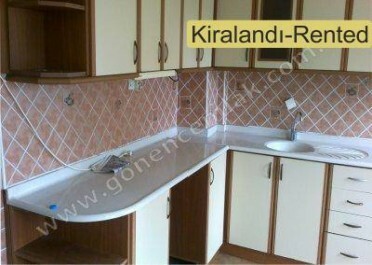 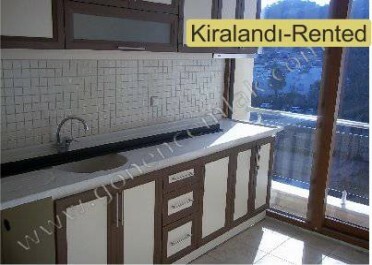 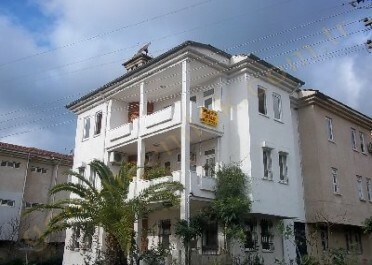 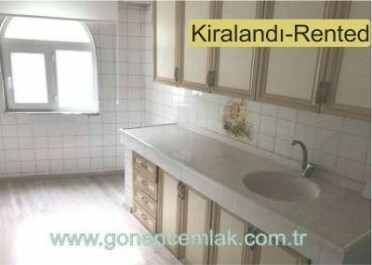 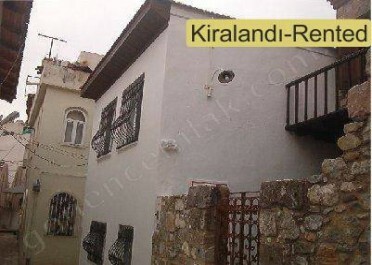 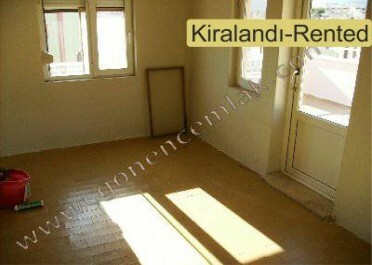 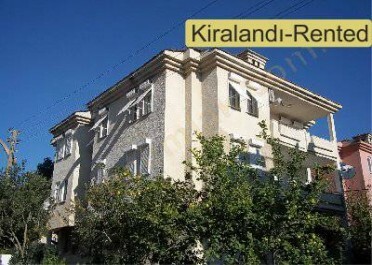 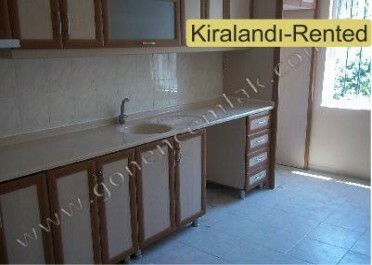 Porperty for rent located in Marmaris. 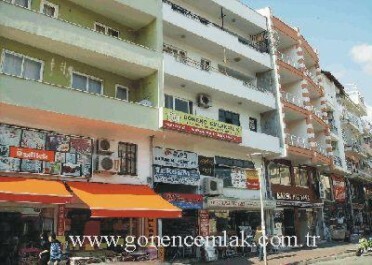 Gonenc Real Estate Company place in Marmaris market are integrrity of knowledge, accumulation and experiences . 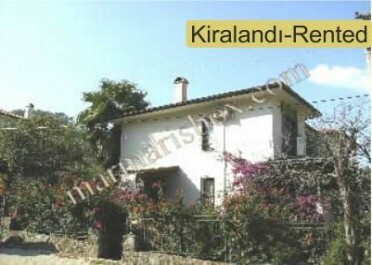 Our web site has more than hundreds property ads shown with over 3000 photographs. 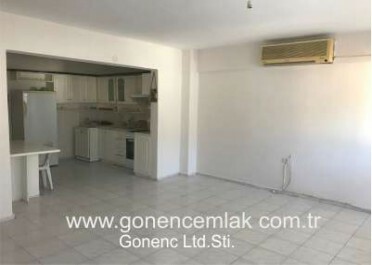 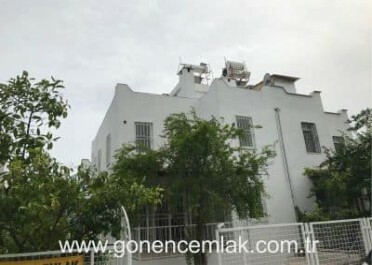 We are listing properties for sale residential villa house hotel island and rental apartments located in south of coastal shore of Turkey. 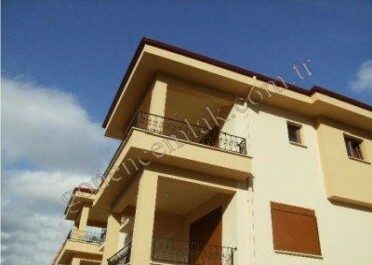 We are determined to make your dreams come true.